We are thrilled to present you with this ultimate twelve days of Christmas themed event package. We have 12 display cards, a banner, and several event signs to make your holiday table sparkle! This entry was posted in Banners, Card Sets, Event Package, Holiday, Marketing Material, Vendor Events and tagged Banner, Christmas, Event Cards, Event Package, Event Signs, holiday, The Oil Posse, Ultimate Event Package, Vendor Event on November 9, 2017 by Jordyn Lei. 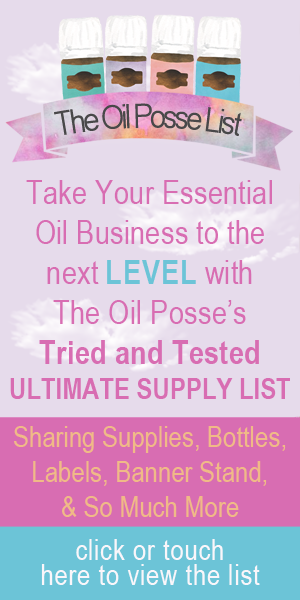 This entry was posted in Banners, Marketing Material, Vendor Events and tagged Banner, The Oil Posse, Vendor Event, Young Living on October 9, 2017 by Jordyn Lei. This entry was posted in Banners, Marketing Material, Vendor Events and tagged Banners, Horizontal, The Oil Posse, Vendor Events on September 25, 2017 by Jordyn Lei. We are thrilled to provide you with this Animal Scents themed banner design and it is free for all YL members to download and have printed. We hope you enjoy! This entry was posted in Animal Scents, Animals, Banners, Marketing Material, Vendor Events and tagged Animal Scents, Animals, Banner, Pets, The Oil Posse, Vendor Events, Young Living on August 20, 2017 by Jordyn Lei. We are thrilled to provide you with this banner design and it free for all YL members to download and have printed. Design idea inspired by: Micaela Staudenmaier. We hope you enjoy!We hope you enjoy! This entry was posted in Banners, Marketing Material, Vendor Events and tagged Banner, The Oil Posse, Vendor Events, Young Living on August 17, 2017 by Jordyn Lei. Many of you flipped over a banner design that was very similar to this one. We are thrilled to provide you with this banner design and it free for all YL members to download and have printed. Design idea inspired by: Micaela Staudenmaier. We hope you enjoy! This entry was posted in Banners, Marketing Material and tagged All of Young Living, Banner, The Oil Posse, Variety, Vendor Events on August 17, 2017 by Jordyn Lei.